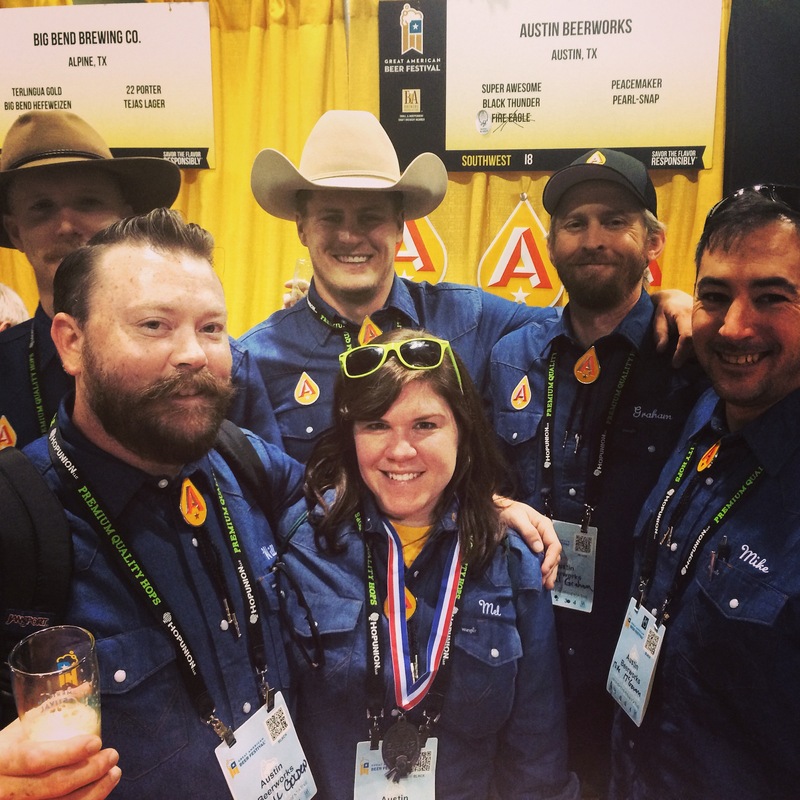 Texas craft breweries experienced unprecedented success in the 2014 Great American Beer Festival Competition in Denver this weekend, walking away with an impressive 16 medals. The breweries to win these awards were Peticolas Brewing Co., Spoetzl Brewery, Austin Beerworks, Thirsty Planet Brewing, Real Ale Brewing Co., Community Beer Co., Grapevine Craft Brewery, Rahr & Sons Brewing Co., Pedernales Brewing Co., Saint Arnold Brewing Co., 5 Stones Artisan Brewery, Armadillo Ale Works, Oasis, Texas Brewing Co. and Pinthouse Pizza Craft Brewpub. The record-shattering success toppled last year’s already impressive 10 medal takeaway, further validating the lone star state’s reputation as a newly rising craft beer juggernaut. Indeed, while some of Texas’s medals were awarded to long-established, heavily decorated breweries like Saint Arnold and Spoetzl, several went to some of the newest breweries in the state. Take for example Oasis, Texas Brewing Company, who took home a gold medal in the Ordinary or Special Bitter Category for their London Homesick Ale after mere months in operation. Thirsty Planet Brewing Company has competed in the competition for a few years now, but took home their first medal as well this year. In the spirit of that community, Sabin expressed his gratitude for some help from friends during the submission process. Seth Weatherly, Founder of Cibolo-based 5 Stones Artisan Brewery experienced a mix of shock and pride after his first year medal win Saturday. Whether it’s a brewery’s first medal or its fifth, there’s still a lot of excitement that comes with a win, especially for a beer near and dear to the brewer’s heart. 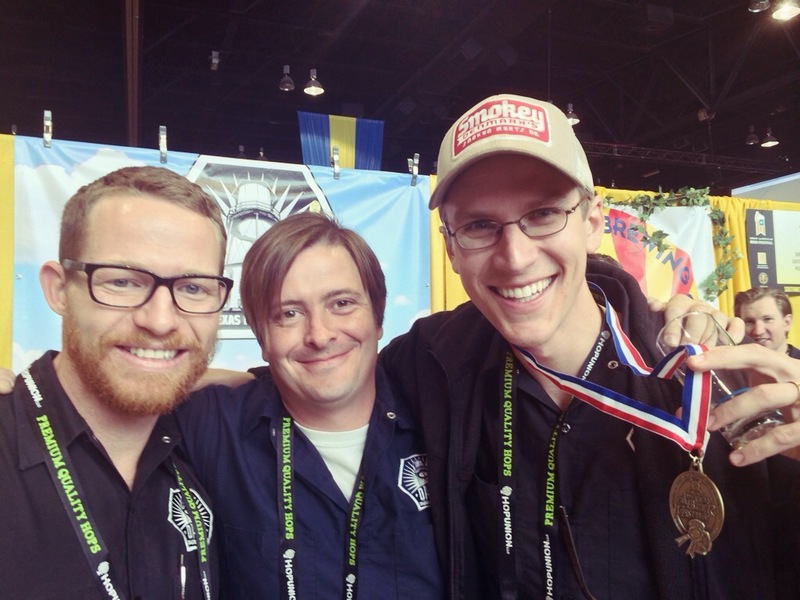 Peticolas took home a gold for Great Scot! 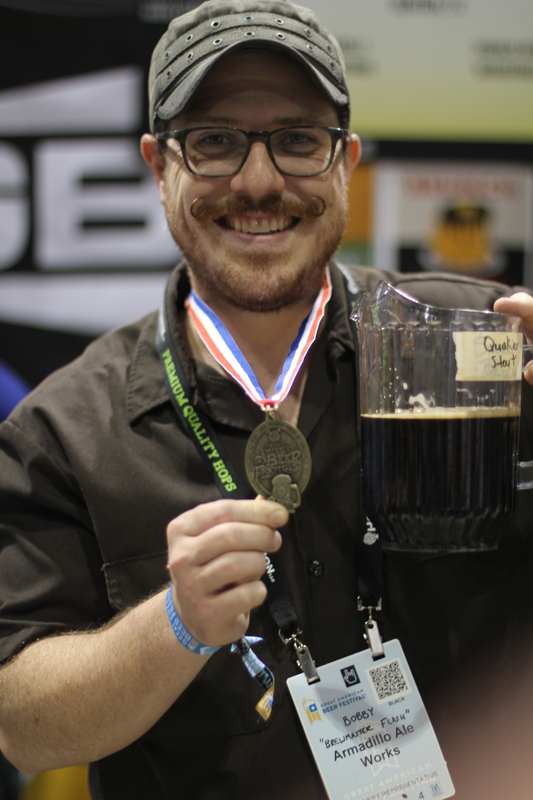 Peticolas Brewing Co. won their second GABF medal this year, taking the Aged Beer category for their 2012 Great Scot! 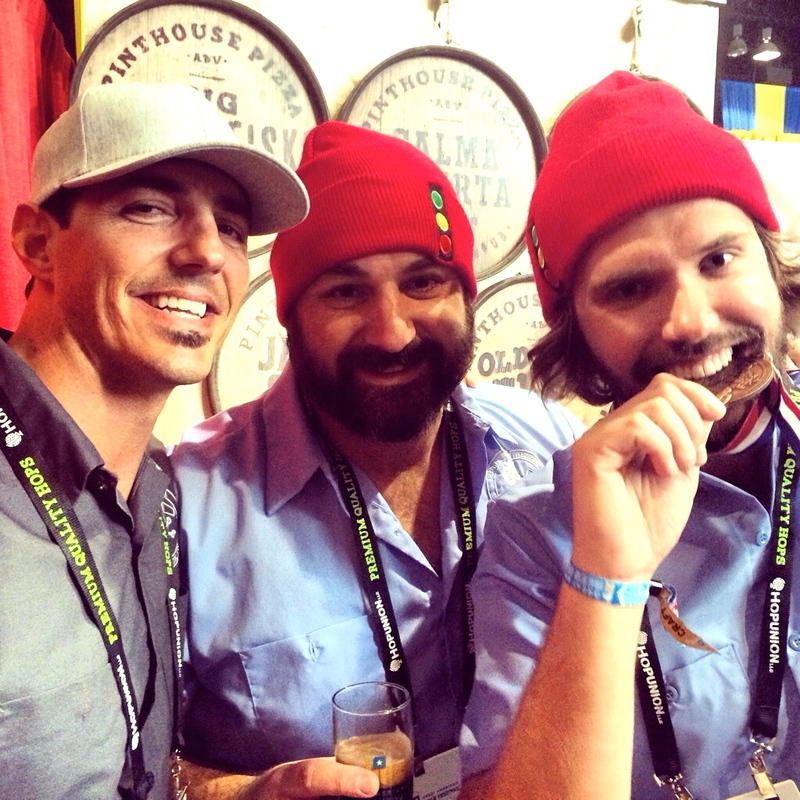 Austin-based Pinthouse Pizza took home a second medal in its second year in the competition, earning a bronze in the very last category announced (talk about a nail biter), Wood- and Barrel-Aged Strong Stout, and that wasn’t their only accolade of the GABF trip. They also took the runner up slot for their “Batch 69” Double IPA in the hop-centric Three Floyd’s Sponsored Alpha King Challenge, which occurred for its 15th year during GABF week in Denver Friday. 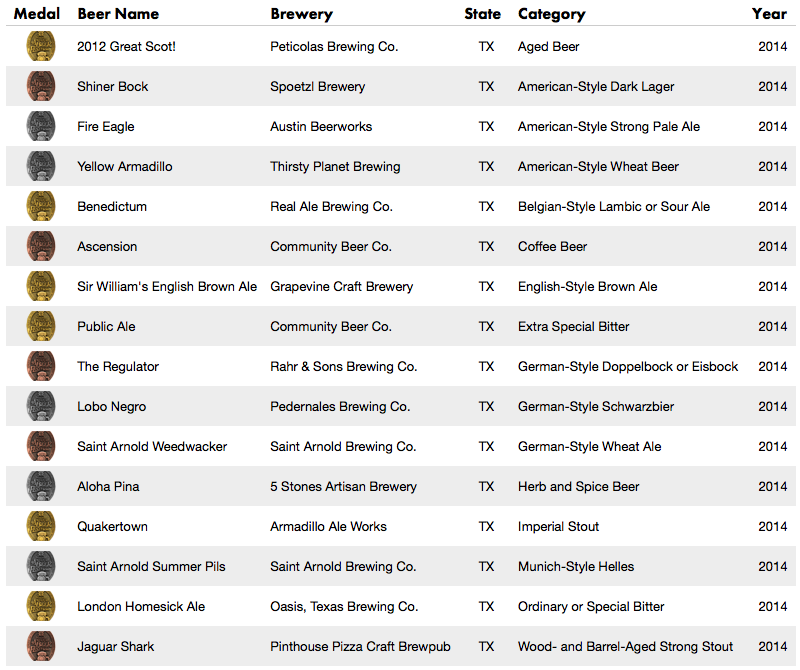 -Texas breweries won a combined 16 medals at this year’s festival, up from last year’s already impressive 10. -Fourteen breweries walked away with a medal, with Saint Arnold and Community Beer Company both winning two medals. -This was Texas’s most successful year at the festival by overall medal count since 2002 when the state took home 18 medals. Although, to quantify that, at least eight of the 2002 Texas medals went to LoneStar/Old Style/ Schlitz and other entrants in the American-Style Light Lager and American-Style Specialty Lager categories, which were brewed in Texas in those days. 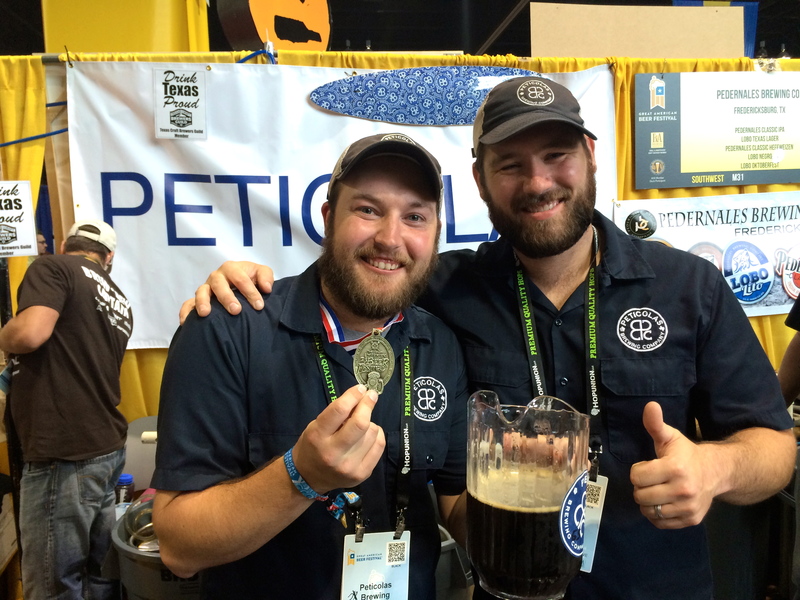 This year marks the most medals won by small, independent Texas craft breweries in the history of the competition. 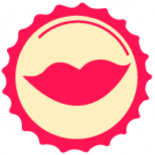 -A total of 44 Texas breweries had booths at the festival, with additional breweries (like Thirsty Planet and 5 Stones) submitting beer just for the judging portion of the festival. -Texas was the fourth most decorated state by total medal count this year, only coming behind California, Colorado and Oregon, respectively. This statistic represents a continued shift in upward momentum as Texas was the sixth most decorated state in 2013, and the eighth most decorated state in 2012. -Of the 16 medals Texas breweries took home, six were gold, five were silver and five were bronze. -Six of the 16 medals went to first time winners. -For more interesting statistics on the festival and overall awards, check out this press release. Congratulations to all of the Texas breweries who poured beer, competed or won medals at this year’s Great American Beer Festival! 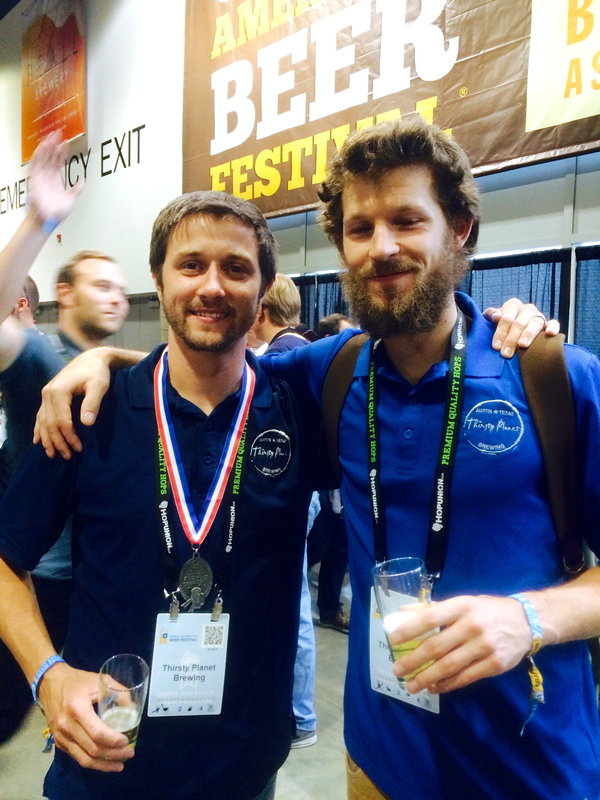 Congratulations to all #GABF2014 Texas Craft Brewers and medal winners! We are always proud of your representation on our industries biggest stage, the killer beer, good times and the amazing community support you continually provide. Thank you all for all you do and brew on!